Nicolas de Staël studied at the Royal Academy of Fine Arts in Brussels. At age 20, during a trip to France, he discovered Cézanne, Matisse, Braque and Soutine. 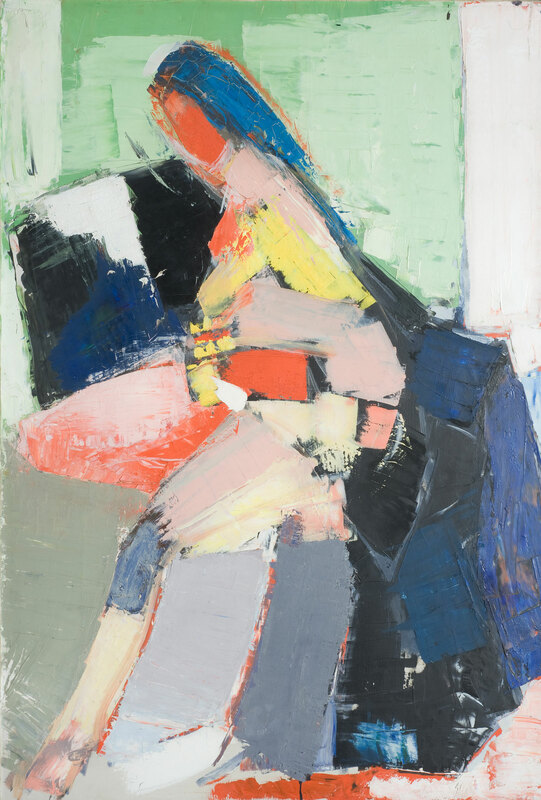 Then de Staël left for Morocco and enlisted in the Foreign Legion in 1936; demobilized in 1940, he found himself in the free zone where he encountered Delaunay, Arp, and Le Corbusier, who opened his mind to abstraction. It was during the course of the Spring of 1939 that Jeanne Bucher made his acquaintance at the home of the Heerings, and offered him her support. Several years later, in February 1944, she exhibited him aside Kandinsky and César Domela. When Jeanne Bucher dedicated his first personal exhibition in 1945 at the gallery, she knew already that she had been condemned by sickness, and placed the artist with Louis Carré. 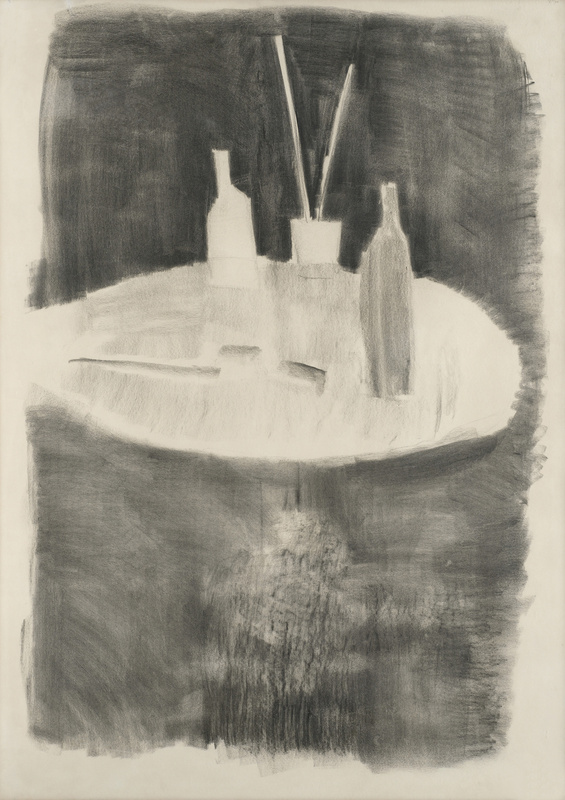 There followed encounters with Théodore Schempp, American dealer enthused by the talent of the artist, and also Jacques Dubourg, Pierre Lecuire, Georges Duthuit and René Char. His paintings of the 1950s are marked by the utilization of knife and hairbrushes. Paul Rosenberg was also interested in his painting and Knoedler organized an exhibition for him in New York, which was an important success. 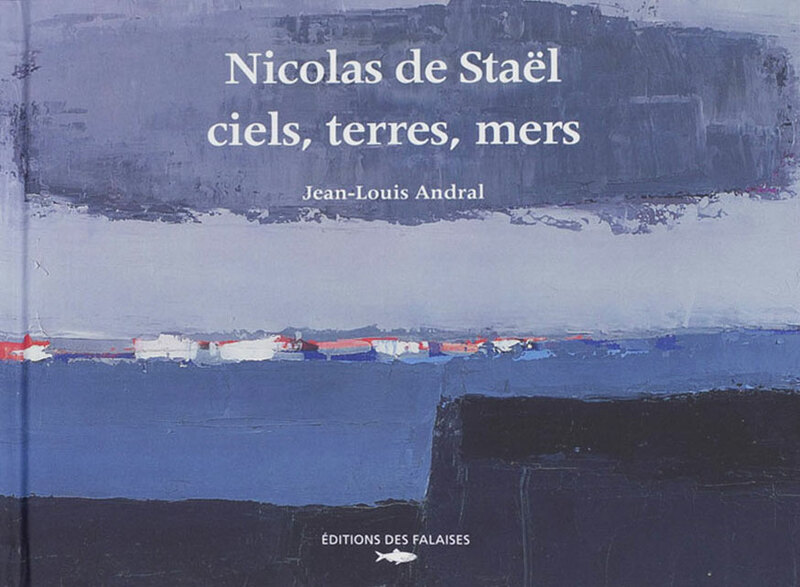 Terrified by American life which he found insufferable, de Staël returned to France, dividing his time between Paris and Antibes, where the light fascinated him. 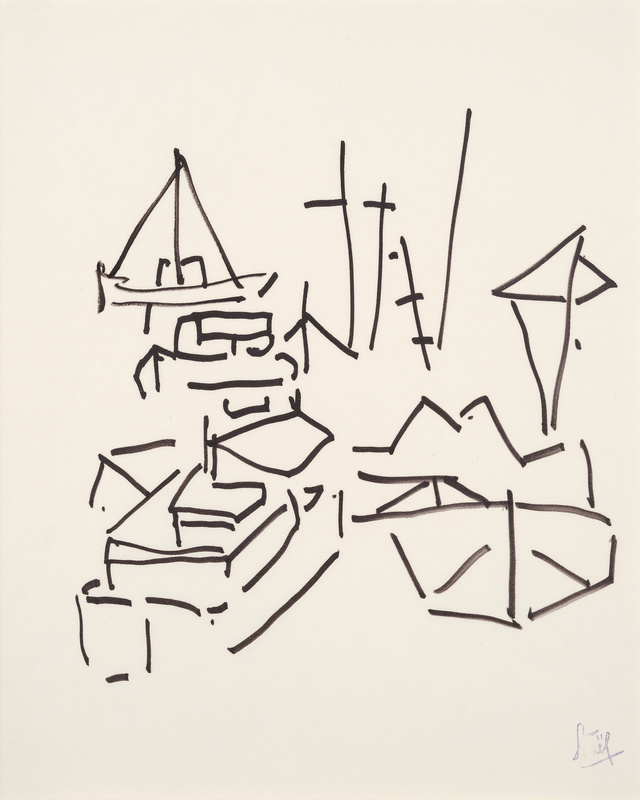 His technique evolved and de Staël began painting in a more fluid manner, leaving all the freshness of the gestures of his hand. One of the great obsessions of the artist remained light, so different in the north and the south, which became an incessant source of anxiety at moments of showings of his work in Paris or New York. 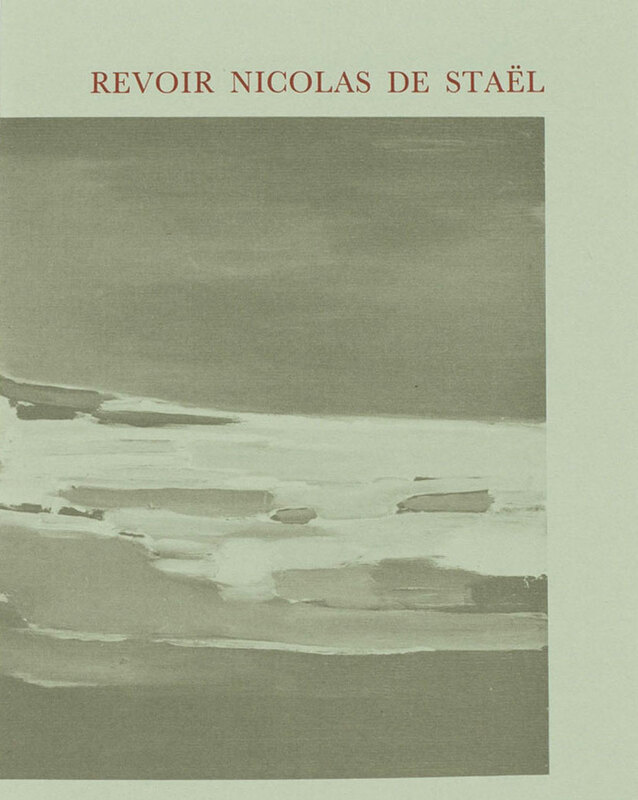 Exhausted by years of work, Nicolas de Staël committed suicide on March 16th, 1955, in Antibes. 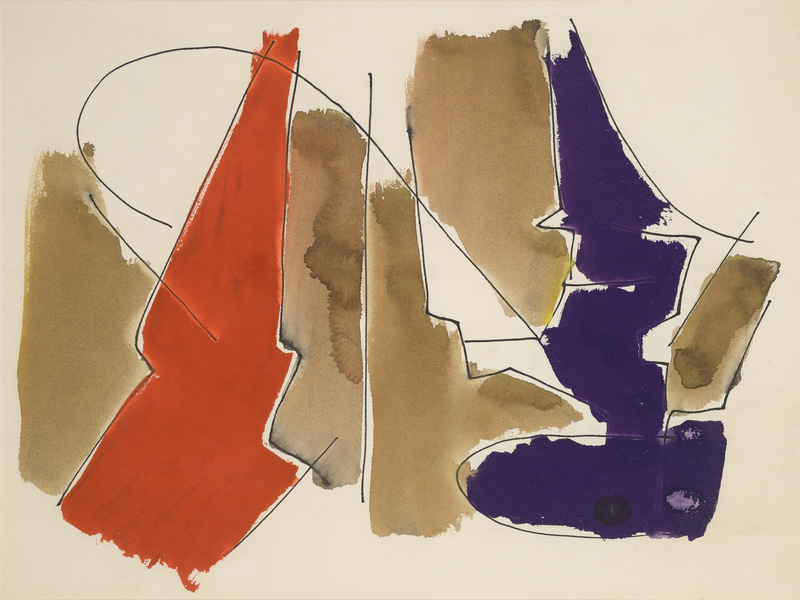 The confidence established with Françoise de Staël in the 1950s permitted Jean-François Jaeger to pursue the presentation of de Staël’s works through numerous exhibitions in Paris and other countries. 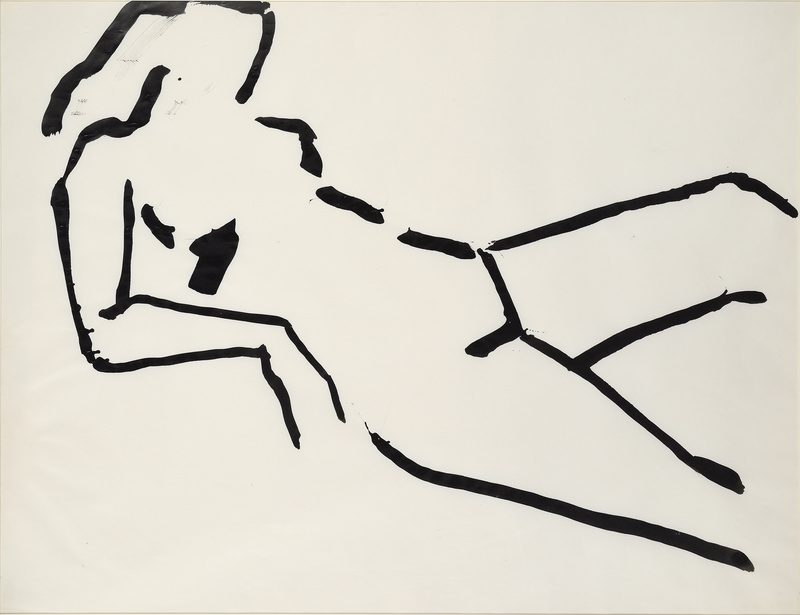 This cycle, initiated in 1958, found its zenith at the time of a memorable FIAC in 1985 during which the gallery chose to renderl him vibrant homage, 30 years after his suicide. 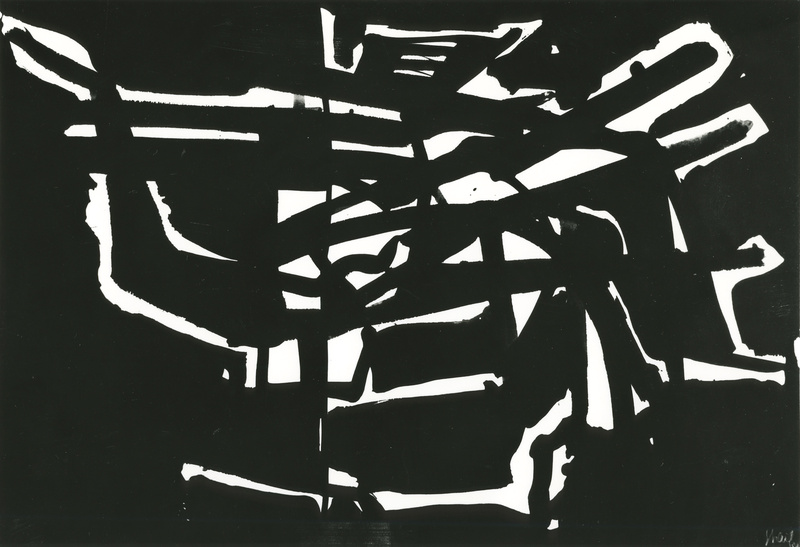 A Catalogue Raisonné of his paintings was published with the gallery’s collaboration in 1997, as well as a catalog of his works on paper in 2013 on the occasion of an exhibition in our St Germain space.